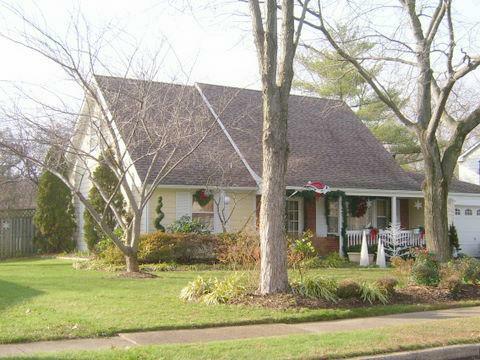 Janet: I hope to sell my house in Fairfax's Greenbriar neighborhood in the months ahead. It is such a pleasant and convenient community that I hate to leave it, but it looks like I will be relocating soon. Steve: Happy to do so Sally. 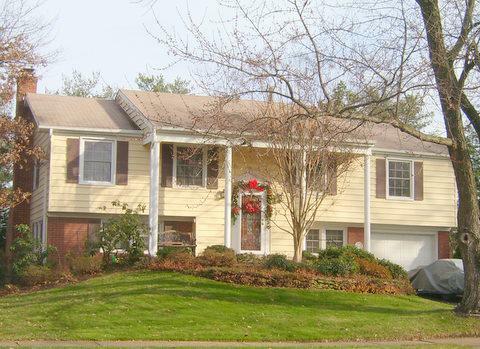 Marty: What home styles can I find in Greenbriar? 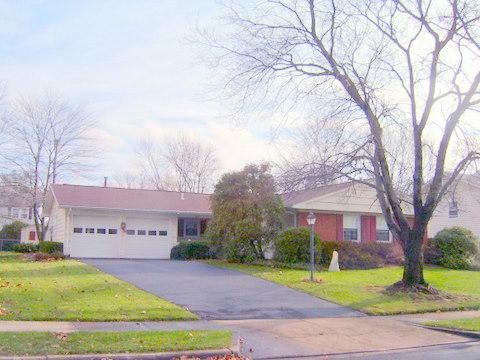 Steve: Marty, The community is dominated by 5 familiar styles: the colonial, splt foyer, rambler, split level and cape cod. 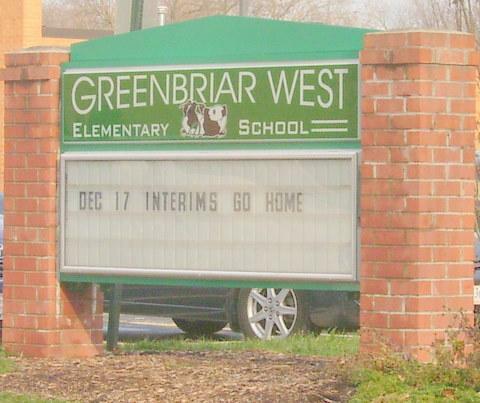 The pictures in this post are of Greenbriar. Always double check the Fairfax County School Locater website by entering in the address of any home you plan to purchase. School boundaries change and 3rd party on line school info is not always up to date or accurate. Steve: There are more options for shopping, entertainment and dining near Greenbriar than you can shake a stick at. Reston Town Center is just a 15 minute jump down the Fairfax County Parkway. 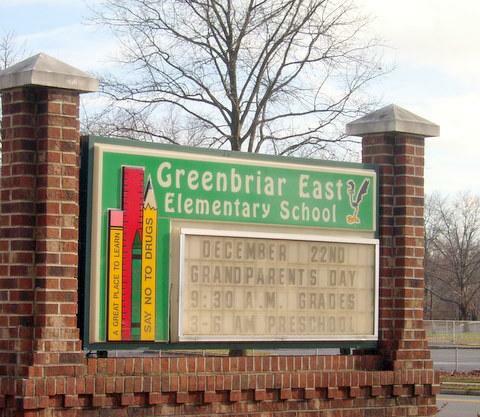 Diane: Greenbriar sounds good and looks great from these photos. What philosophical advice would you give us regarding our Fairfax house hunting adventure? 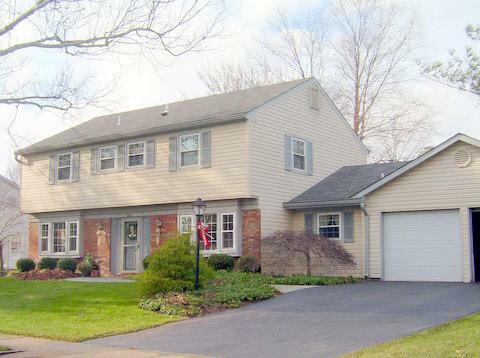 Steve: Check out the totality of the choices before you, analyze your needs and wants, separate the two, visit as many properties as you need to until you can connect with just the right home for you. It will be almost a spiritual sensation....a 1970’s terminology…you should feel the right “vibe”. Special Olympics Swimming In Fairfax County VA. Special Needs. The Fairfax County School System. Relocating to Northern Virginia. Open House Saturday November 23, 2013. Centreville VA 20120. 1-4 pm.